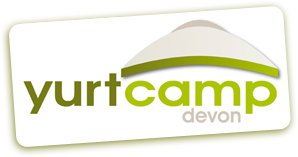 Yurtcamp is available for wedding receptions, parties, corporate events, Wakes and many other functions. 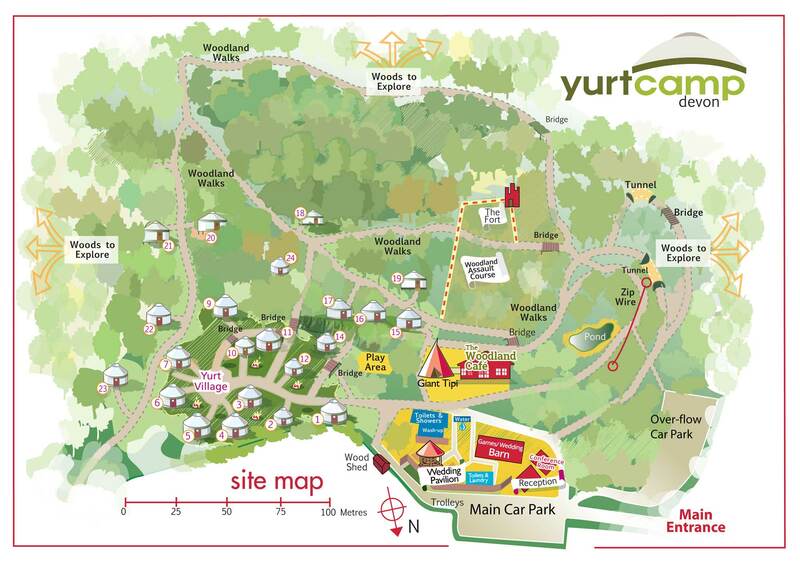 The yurts can accommodate groups from ten to ninety people, and large groups are able to book the whole site. This facility is quite popular so booking well in advance for parties requiring three or more yurts is recommended. We regret we do not cater for all male groups. 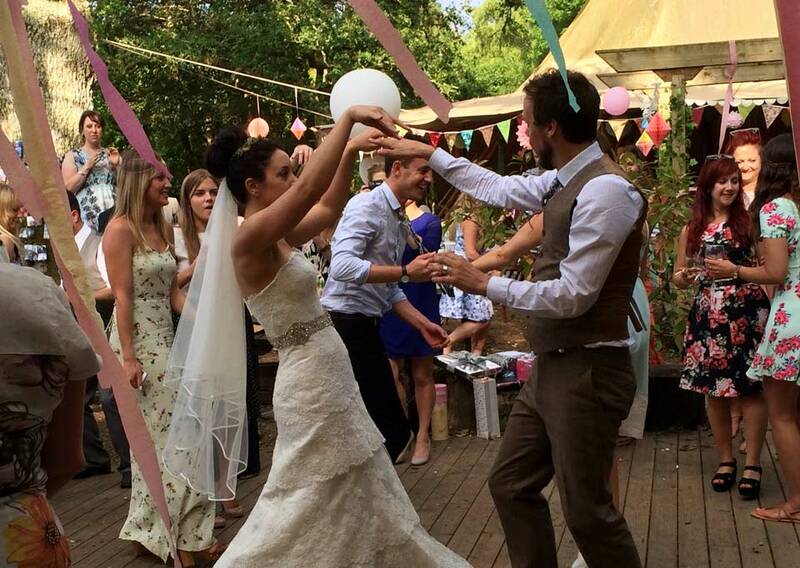 For events such as wedding receptions, parties and corporate functions we have a Wedding Barn and a Norwegian Giant Tipi which accommodate up to one hundred and twenty people. From Corporate Days to Team Building, Schools Days to Business Meetings, we have the right space for your needs. Looking For A Venue For Your Classes? From Pottery to Yoga, Painting to Fitness we can accommodate you and your classes here in our beautiful setting. The Woodland Cafe is the heart of Yurtcamp, and offers a wide variety of food and drink both for our guests and those wanting a completely ‘out of the ordinary’ venue for wedding receptions, parties or corporate functions, in our Giant Tipi. The Woodland Cafe serves freshly prepared home cooked food with a local twist, reflecting the rustic character of Yurtcamp, thus adding to your holiday experience. Here you can enjoy a leisurely breakfast, gather with the family for a lovely meal or savour our tasty bites along with your choice of alcoholic and soft drinks. Check out the blackboard for our daily specials.